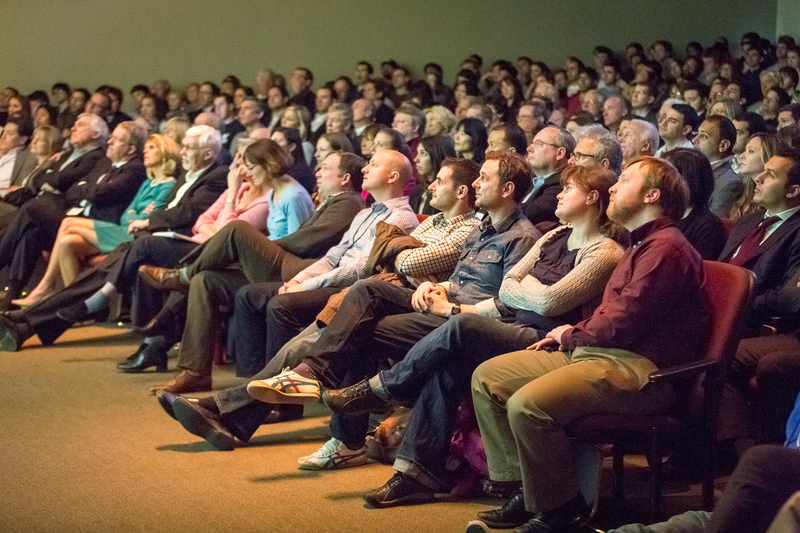 The crowd at Nate Silver's 2013 talk. Statistics Seminar speakers include researchers across fields discussing current topics in Statistics and presenting new research. Stats Seminars are held each Wednesday from 4:15 to 5:15 p.m. in G01 Biotechnology. Statistics Seminar speakers include researchers across fields discussing current topics in Statistics and presenting new research. The Statistics Seminars occur each week on Wednesdays from 4:15 – 5:15pm and are held in G01 Biotechnology, unless otherwise noted. If there are no upcoming events showing on this page, please check out our archives to get an idea of the caliber of guests and talk topics we typically host.